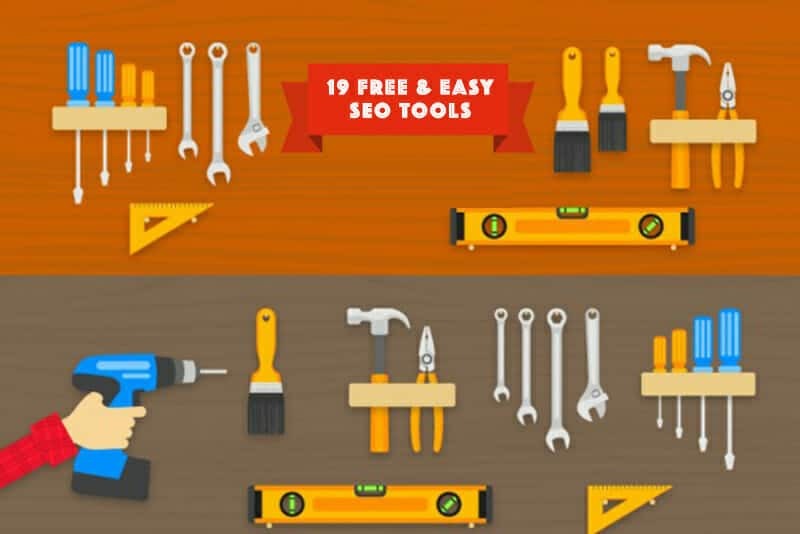 Free SEO tools are things that come in really useful for companies using the internet to market and sell their goods and services, SEO can make or break your business. The available SEO tools can be a valuable source of information about you are doing right and what could actually be made better. 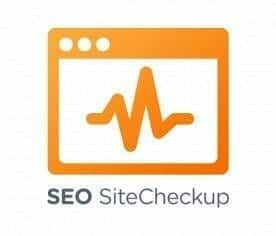 This SEO checks the speed and user-friendliness of your websites on laptops, smartphones, and also tablets. It tests your site and tells you what you are doing well, and what you can improved upon. 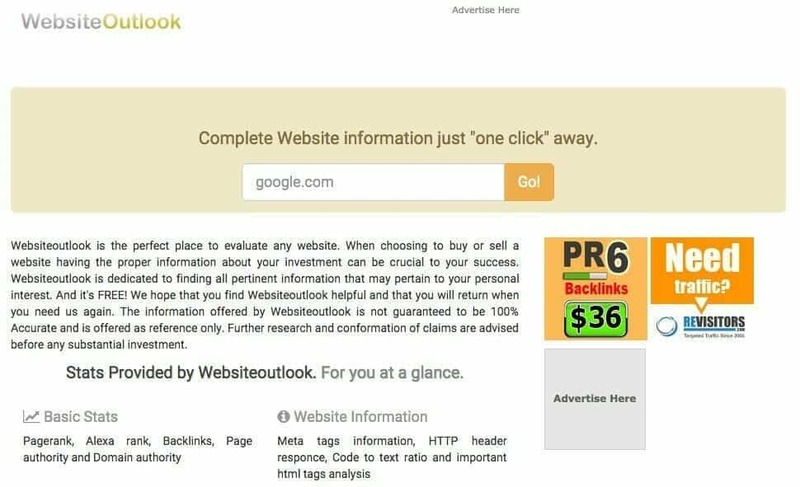 This tool is really useful, besides showing the keywords that people type into to find your websites it tracks any sentences and phrases they type in as well. 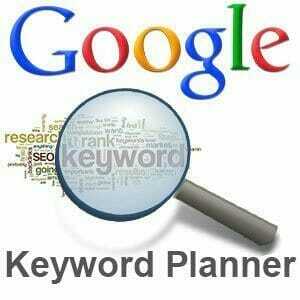 That can provide information regarding the best keywords to keep, add, or remove. 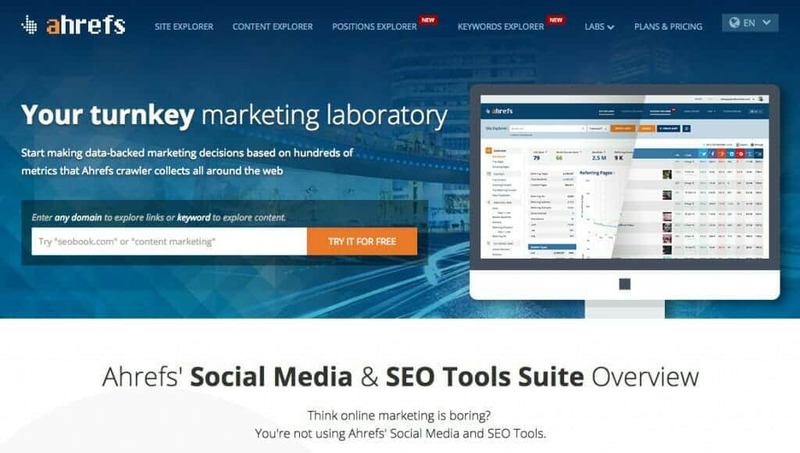 With Google and Bing been the most popular search engines this tool is useful as it shows what people see if they find your site through either of these engines. Shows up errors and provides hints on how to improve things. A useful tool this one, as it shows you the best and worst parts of your websites. It provides analysis of what people like and dislike, so change things around if you have to. 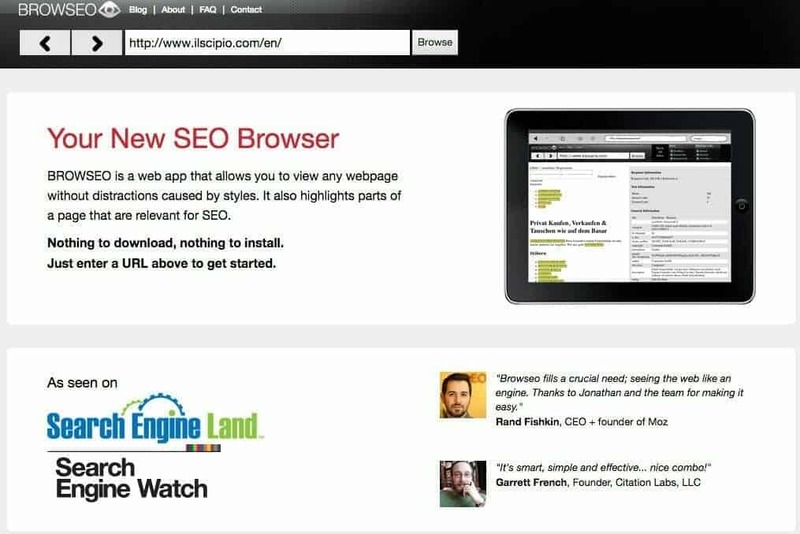 The beauty of this tool is that it ranks the best keywords to use to maximize your site’s been found in web searches. 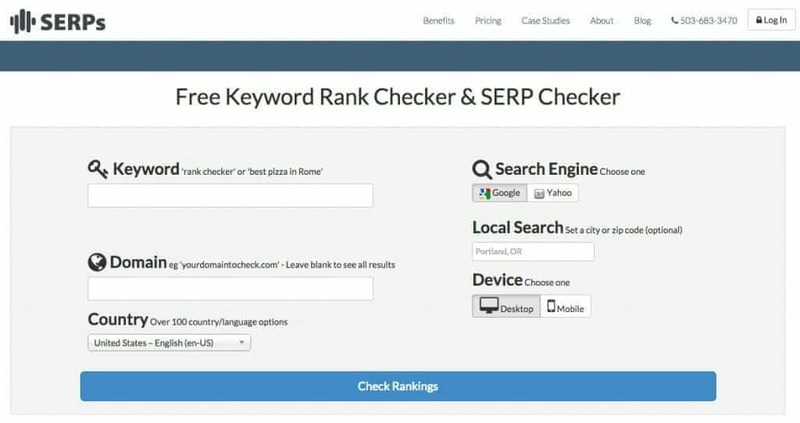 Use this if you want to discover where Google ranks your site in keyword searches without them tracking what you are doing. 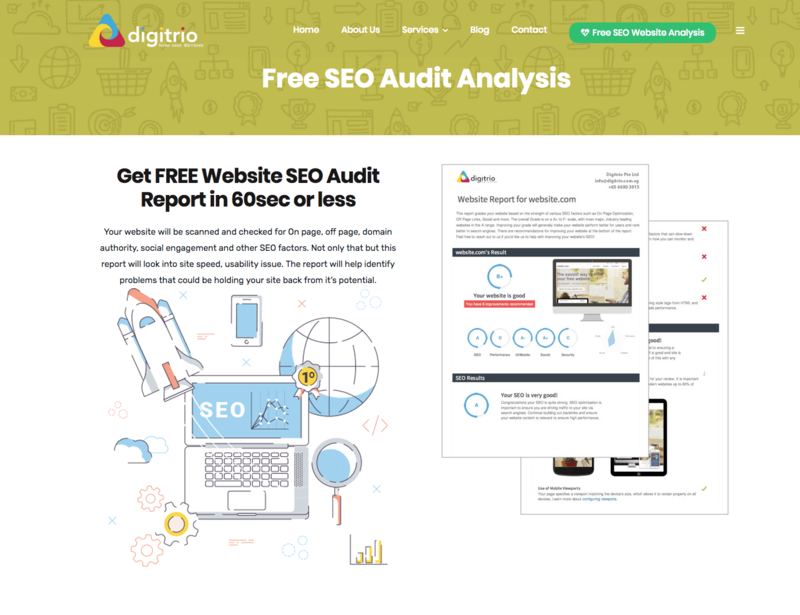 This tool not only shows how well your website is performing, it can tell you how well your rivals are doing too. 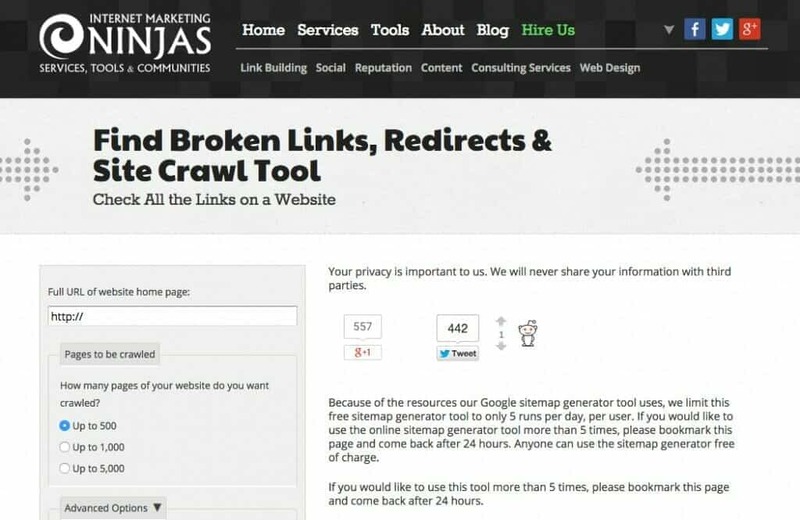 Allows you to fully customize your keywords and simple to use. 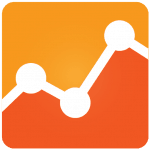 Get the stats to compare how well you are performing compared to a rival, easy to find out the value of a site and traffic. See how keywords rank from top to bottom. 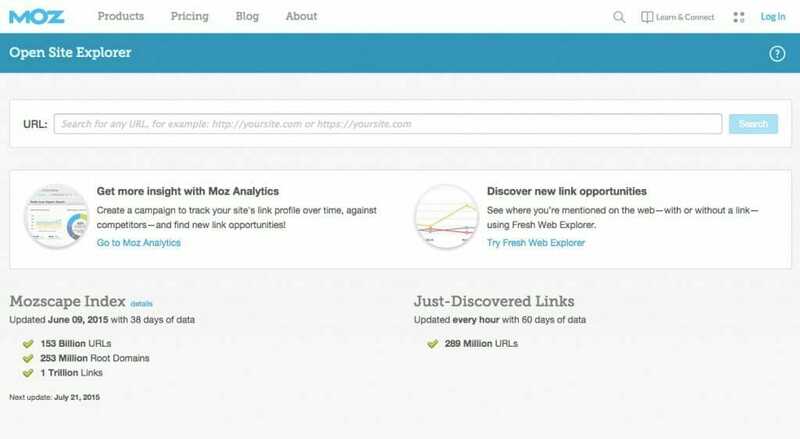 Turns your URLs so that you do not have to, then you put on Google Webmaster, a useful tool to know about. For those people that are curious how their websites look via a search engine, it shows you. The clue is in the title, it checkups your site’s score. 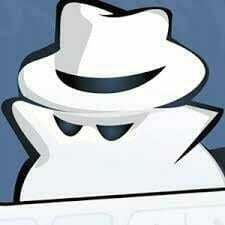 You can check the domain info, website info, DNS record and many more. Just key in the domain information, then you can easily find out where the website is hosting. It does exactly that, fix all errors without paying for outside help. It demonstrates what works and what does not. Before adding this to your site check if you are inadvertently using the exact words of anyone else’s. 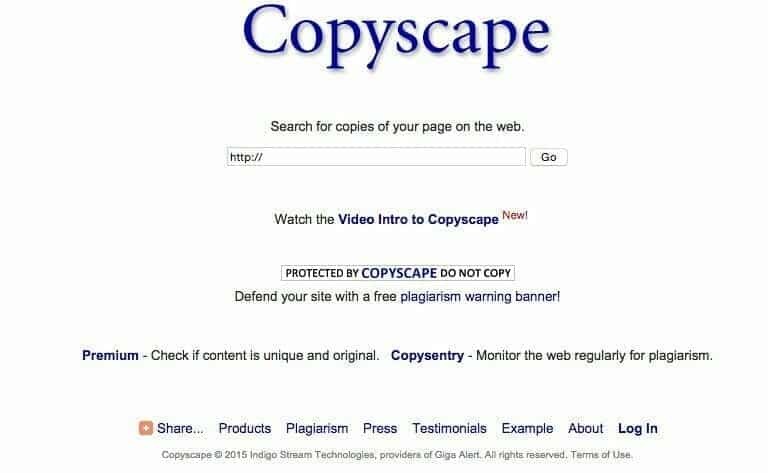 This is the exception to the rule that toolbars do not give you SEO information, it is useful to use this one. Now you are more or less covered the basic SEO best practices in the most cost-efficient way. 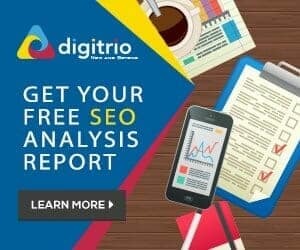 If your business is at a need of advanced level professional SEO services in Singapore, Digitrio is here to assist you.